omg. 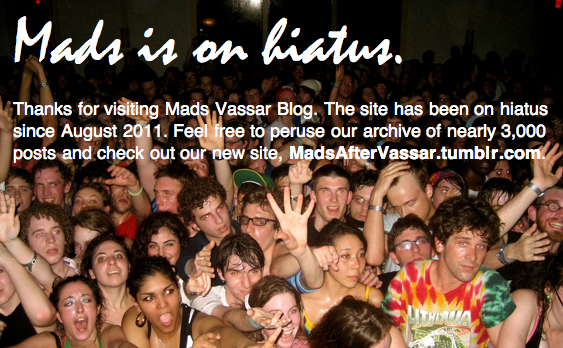 if that is true, I will love Vassar even more than I already do. I mean, more possible Meryl sightings?!?!?!?! sensual. OMG!!! My older sister goes to Vassar! Last year was was her first year!